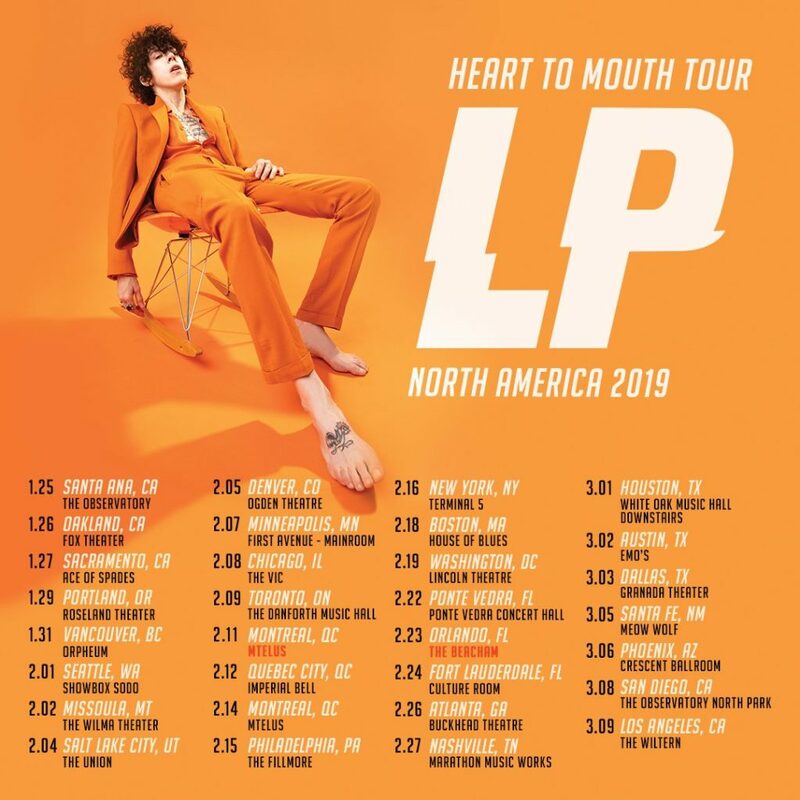 2019 North US ‘Heart To Mouth’ Tour announced! I am in the middle of updating the calendar section on the blog. Why? 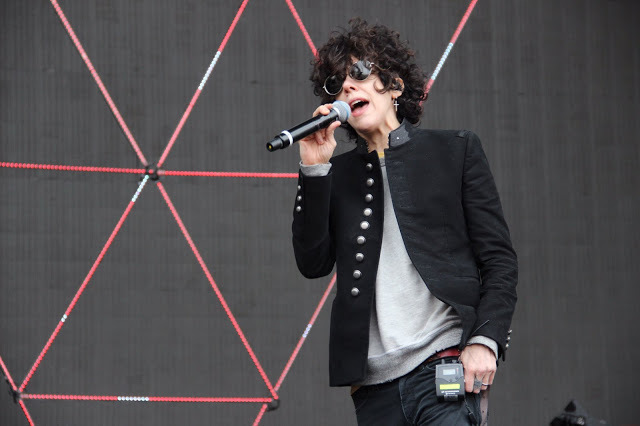 Well, earlier today, LP has announced her North US Tour, and it is gonna be epic. Many dates and some incredibly stunning venues. Few smaller, but mostly big rooms. The biggest will be The Union Event Center in Salt Lake City – capacity up to 3.500 & the smallest in Orlando at The Social & Meow Wolf at Santa Fe – capacity 400. Fan presale starts tomorrow at 10am local. Passcode: HeartToMouth!!! Let me know where are you going in the comments section! 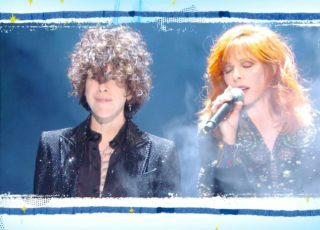 Jean Paul Gaultier fait son show with special appearance of LP & Mylène Farmer – Le freak, c’est chic! 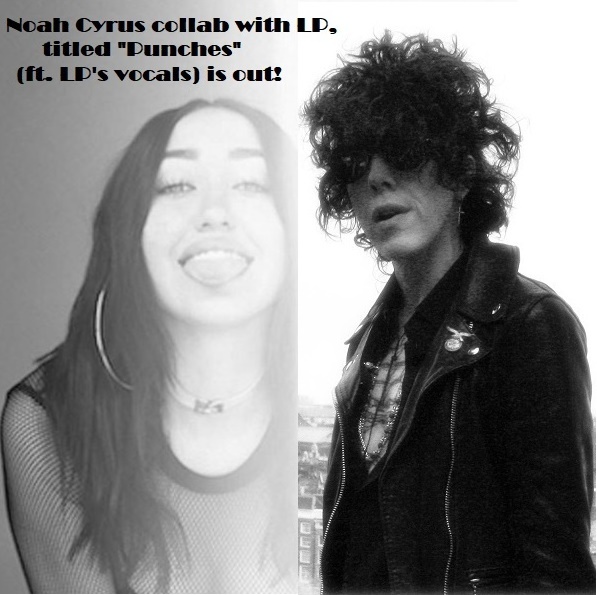 LP’s collab with Noah Cyrus – “Punches” is out!!! 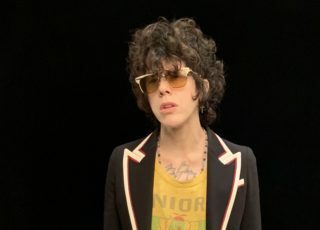 Plus official lyrics!! 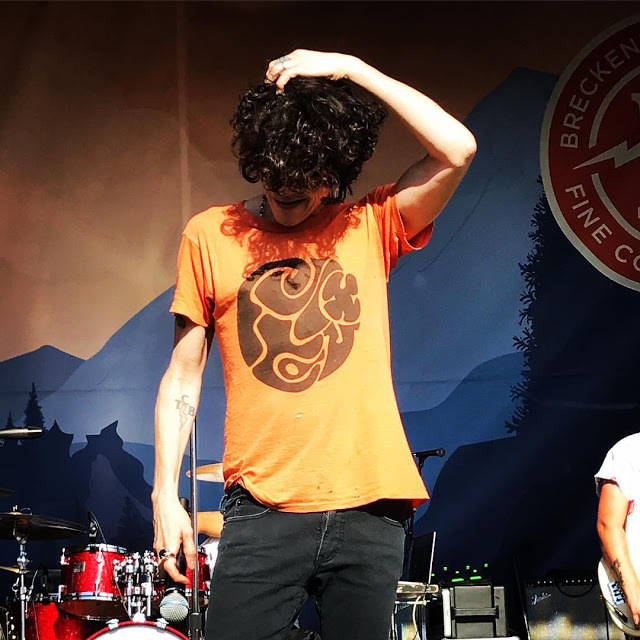 ‘On Tap with KBCO’ at Breckenridge Brewery – in aid of Project C.U.R.E. Anya, jak szybko będą publikowane daty w Europie? Nie mam pojęcia. Podejrzewam że na początku nowego roku.. Zalezy kiedy trasa ale szczegółów jeszcze nie znam. Just bought tickets for the Orlando, Florida and Fort Lauderdale, Florida shows! We are an American couple living in Spain, so it’s time to plan a vacation! These are small venues and it will be our first time to see her live in concert. Wow. You will have a lot of fun!! !